PhiLSAT Schedule, Requirements, Registration, Reviewer, etc. The exact PhiLSAT schedule is announced via official LEB website. The first ever PhiLSAT was administered on April 16, 2017. The Center for Educational Measurement, Inc. (CEM) has been accredited to manage the affairs and activities related to the operation of the PhiLSAT. With CEM’s experience as an educational testing agency, it was commissioned to develop the PhiLSAT, ensure the reliability and validity of the test, and uphold the confidentiality of results and integrity of its administration. Please note that the latest copy of UPLAE/PhiLSAT 2-in-1 Reviewer will surely help you pass the PhiLSAT as it contains tons of strategies and practice test that will give you the advantage over thousands of test takers. Impress your preferred law school with your PhiLSAT score. Now you are aware of the PhiLSAT schedule and other details, are you now planning to take the next PhiLSAT? We can help you get a high score and impress your preferred law school with your PhiLSAT score. 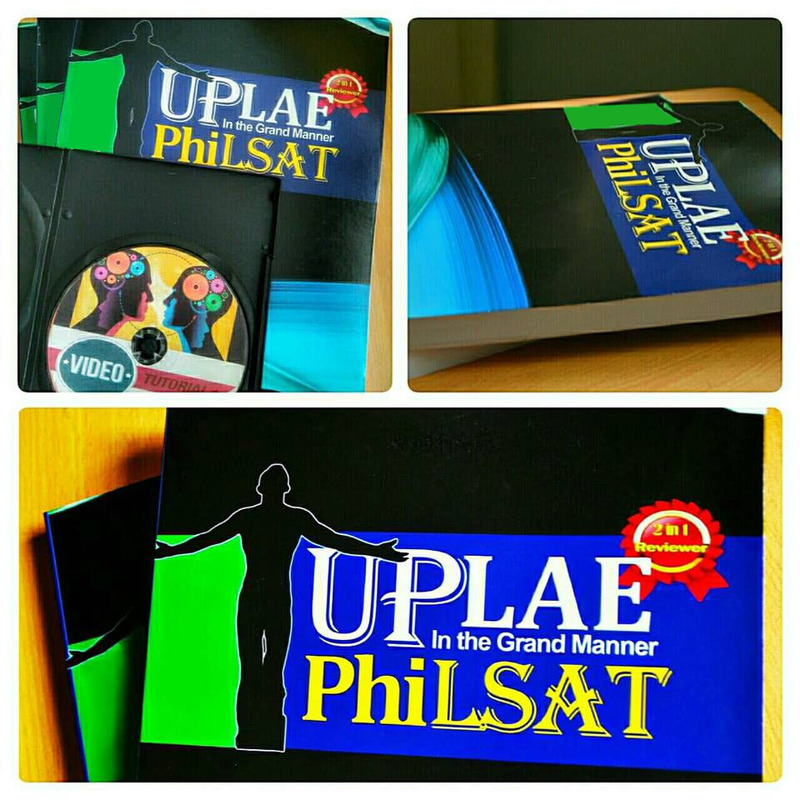 The latest copy of UPLAE/PhiLSAT 2-in-1 Reviewer will surely help you pass the PhiLSAT. ← Will U.P. Law require PhiLSAT?